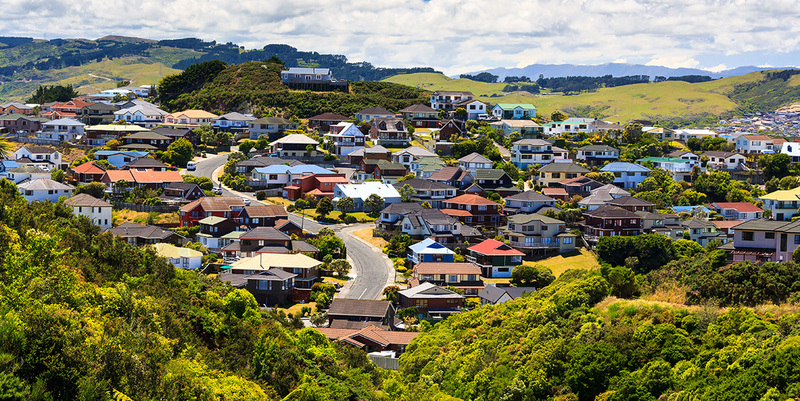 Home Project Advice Roofing Roofers – what do they do? Roofers – what do they do? Roofers will install, repair and replace roofing systems, including conventional, inverted built-up, single-ply and two-ply modified. They also perform damp, water and weather-proofing along with installing and repairing slate, tile and shingles and resurfacing roofs. Roofers carry ladders to get up onto the roof where they will work to either patch a hole or repair the roof. While some people just get a roof re-shingled, this will only work for a certain period of time. After about 40 years, you often need a new roof. A new roof entails removing all of the layers of shingles in the original roof as well as the tar-paper and, in most cases, the wood underlay. The wood must then be replaced, new tar-paper put down and brand new shingles put on the roof. 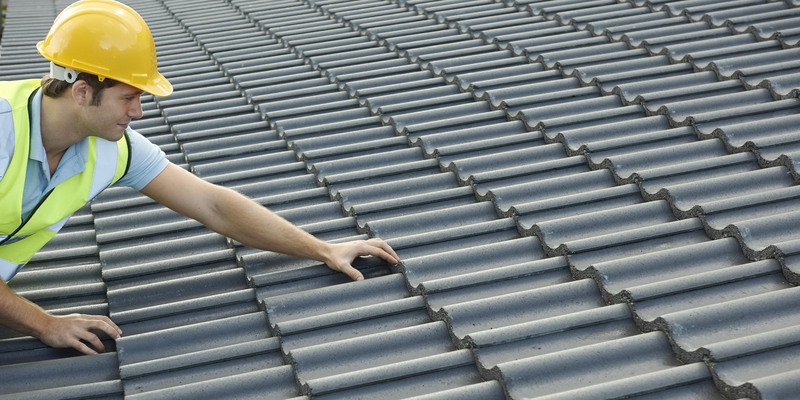 When hiring Roofers ensure they are skilled in dealing with guttering and eaves. 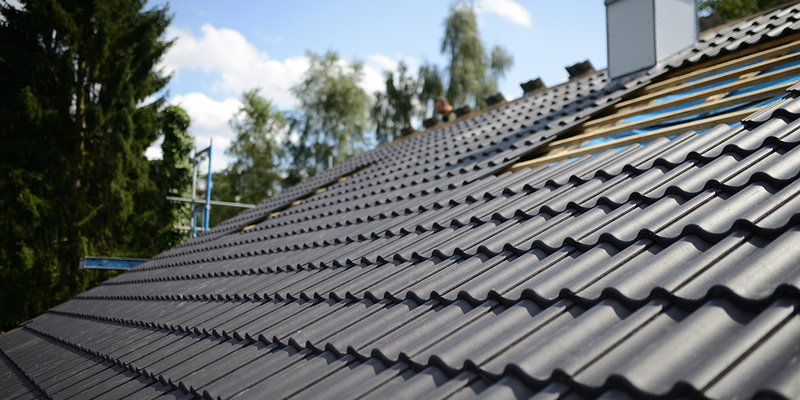 When you’re getting a new roof, it’s important to consider the type of material, style, colour and cost. 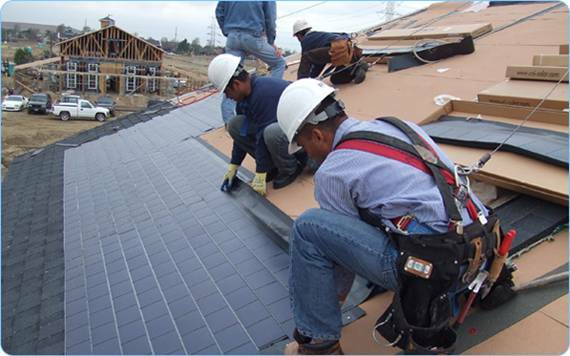 There’s a wide variety of roof materials now available, including ones that have a variety of eco-friendly advantages. 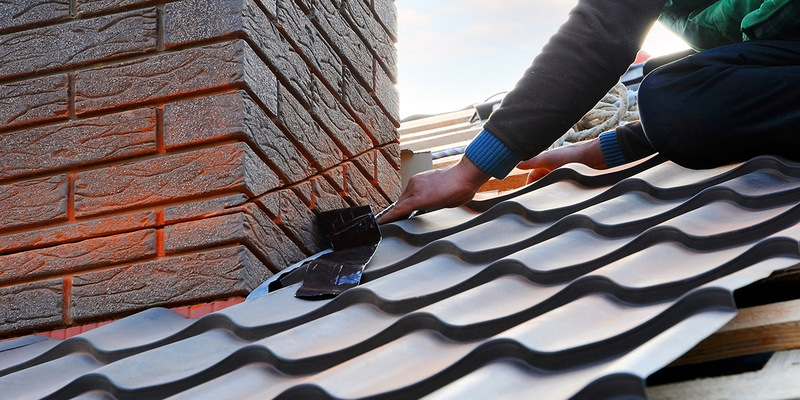 Talk to your roofing contractor about the type of material best suited to your property and lifestyle.